Effective Monday, January 27, a 5¢ rate increase will take place, on is currently 50¢ Forever stamp. 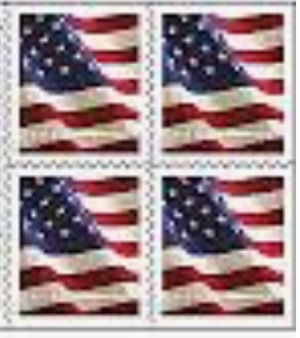 Purchase of a $50 roll of stamps today or Saturday will save you $5, if you use them after Monday. Newer article: Billies & Lady Billies Keep Eagles Grounded In Win Over Crossett. This entry was posted on Friday, January 25th, 2019 at 4:09 pm	and is filed under Site. You can follow any responses to this entry through the RSS 2.0 feed. You can leave a response, or trackback from your own site.